The Netherlands Organization for Scientific Research (NWO) has announced which new research programmes may start in the so-called 'Perspective for the Top Sectors' programme. A total of six public-private programmes will receive about 28 million euros. The project is about better diagnoses of dangerous vascular problems using a new ultrasound technique. This programme will develop new, highly accurate ultrasound techniques to enable 3D imaging of the arterial walls and blood flow. New sensors, contrast media and analysis techniques will be developed in order to determine much more effectively whether treatment is necessary. 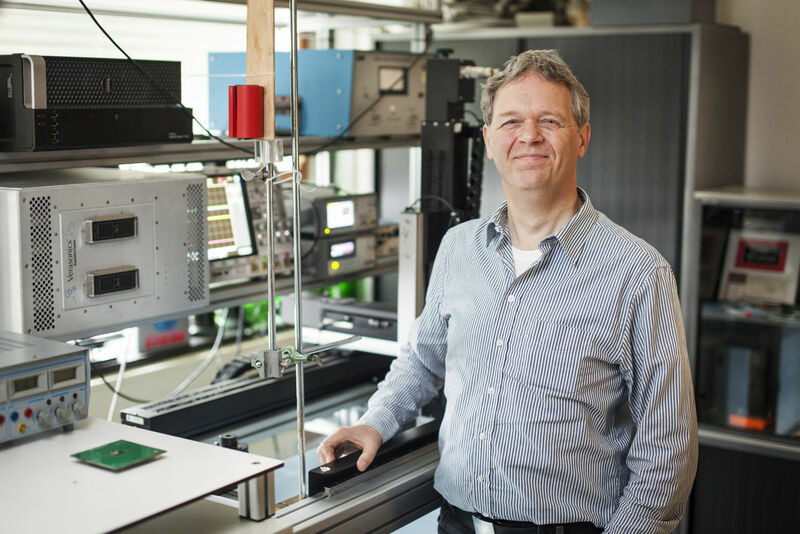 Within this project Nico de Jong will work together with Martin Verweij and Michiel Pertijs on the development of a unique matrix transducer (with more than 20,000 elements and integrated electronics) for making 3D echo images with a high volume frame rate. In Delft, methods are also being developed to measure non-invasive pressure, for example in the heart or in tumours, using this transducer and 'monodisperse contrast bubbles', which are yet to be developed. These are microscopically small gas bubbles that can be injected into a patient. The bubbles all have the exact same size and reflect ultrasound in the same manner. 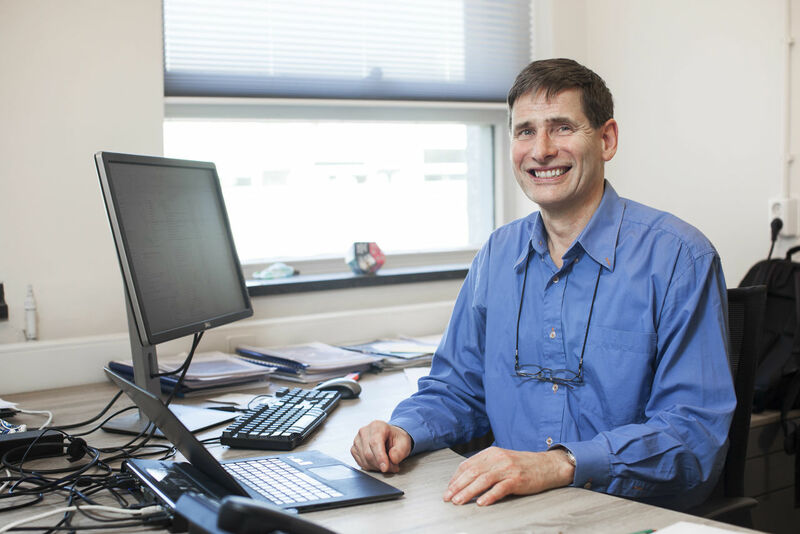 The Ultra-X-treme consortium brings together the best Dutch research groups in the field of ultrasound technology and the biomechanics of blood vessels with hospitals and international industry.